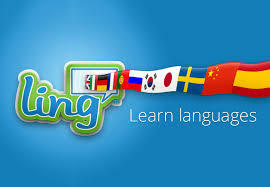 A very good way to improve your language skills. If you want to improve your speaking skills, to work on something you’ve prepared or to ask any question you have, you can choose one of these monthly offers. All sessions must be scheduled when buying the package and only in the next 4 weeks. No rescheduling. This is not a lesson, only informal conversation. Minimum level required: A2. Ideal if you want to learn more about French culture in a practical way and to improve your conversational skills. I’ll bring some topics that will help you understand everyday culture in France. All sessions must be scheduled when buying the package and only in the next 4 weeks. No rescheduling. Improve your conversational skills while discovering interesting and fun elements about French Culture, News, Traditions, Habits, Humor. Minimum level required: B1.